The play was written by noted playwright, Zeno Obi Constance, Artistic Director of the Fyzabad Connection Theatre Company Ltd and will be performed by the company. 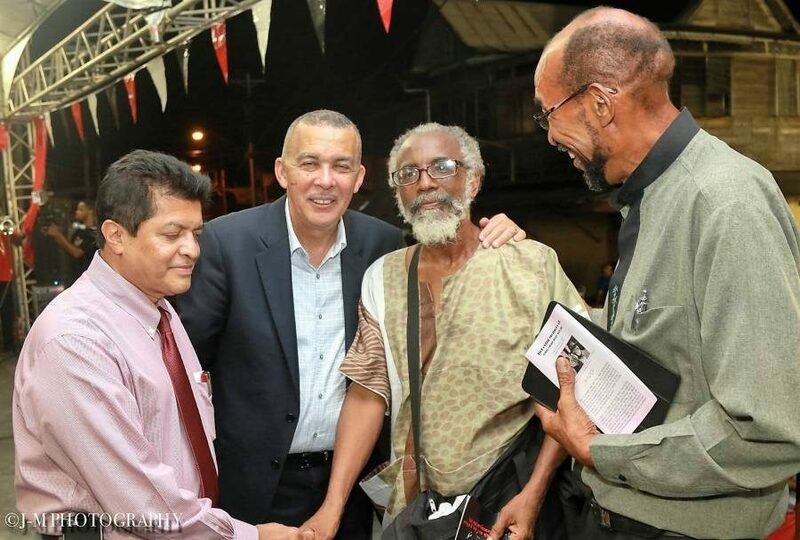 Commissioned by Trinidad’s President, His Excellency Anthony Thomas Aquinas Carmona, who was born in Fyzabad, where Butler’s work was focused, the play covers Grenadian Tubal Uriah ‘Buzz’ Butler’s arrival in Trinidad, his fiery platform rhetoric and charismatic leadership which led to the famous Labour riots in Trinidad. From Gouyave to Fyzabad: The Uriah Butler Story is an honourable tribute to Grenada’s contribution towards the development of Trade Unionism in the Caribbean, and the performance at the Grenada Trade Centre on Father’s Day, 18 June, promises to be memorable, educational, entertaining, and historical. There will also be a special performance by Calypsonian Brother Valentino. Tickets for the show are available at the Grenada Trade Centre and outlets in each parish.